The China Railway No 10 Engineering Group Co Ltd and the Industry Department of Venezuelan signed a cooperation framework agreement in the field of iron ore at the 16th Meeting of the High-level Mixed Commission of the Government of the People's Republic of China and the Government of the Bolivarian Republic of Venezuela on Sept 14. On Sept 11, Rodríguez, the vice president of Venezuela, met with Li Xuemin, the general manager of the China Railway No 10 Engineering Group Co Ltd. The two sides held in-depth talks on strategic alliance cooperation in the field of iron ore and reached an agreement for a cooperation framework agreement at the meeting, and then officially signed the agreement on Sept 14. 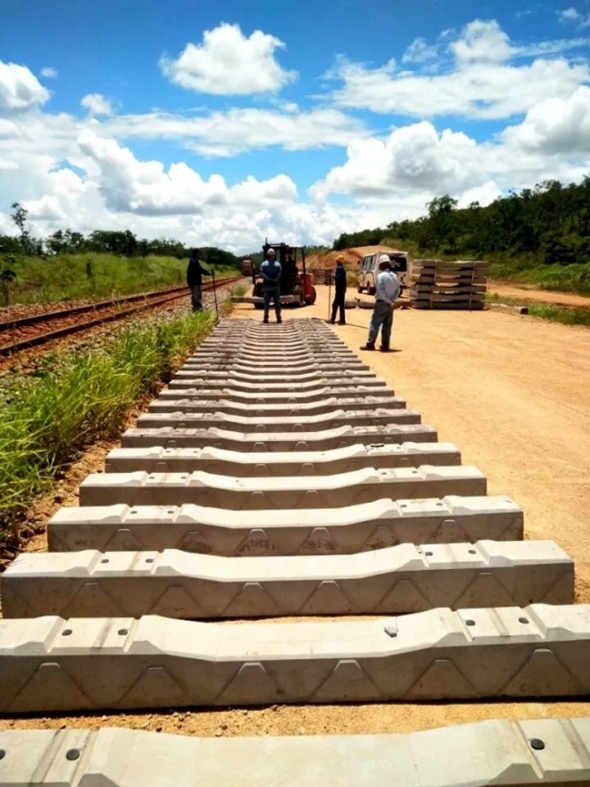 This project is one part of a series of measures in cooperation between the China Railway No 10 Engineering Group Co Ltd and Venezuela in the field of iron ore. It is also seen as a significant step in the implementation of the Belt and Road Initiative. China Railway No 10 Engineering Group Co Ltd, an enterprise of the China Railway Engineering Corporation, is listed on the Fortune Global 500. It is a super-large state-held cross-industry, transnational construction corporation, mainly specializing in contracting architectural engineering. 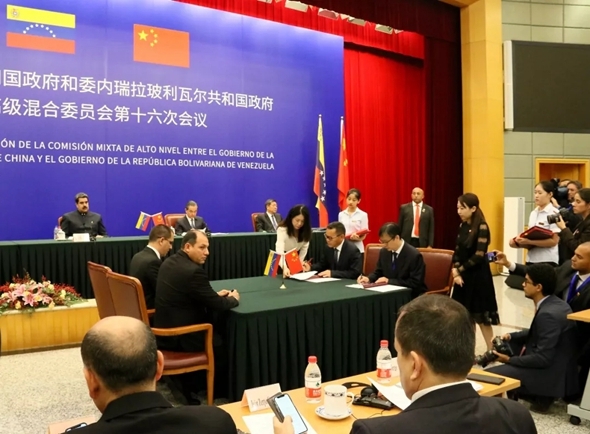 Since entering the field of iron ore infrastructure, production and sales in Venezuela in 2011, the China Railway No 10 Engineering Group Co Ltd and the FMO Company in Venezuela have continued to expand commercial cooperation. 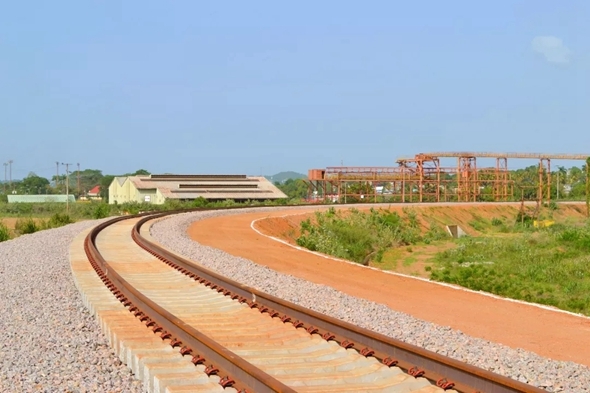 The two sides have achieved cooperation in the mining of iron ore fields, and the expansion of railway lines and ports, and established a long-term friendly partnership.